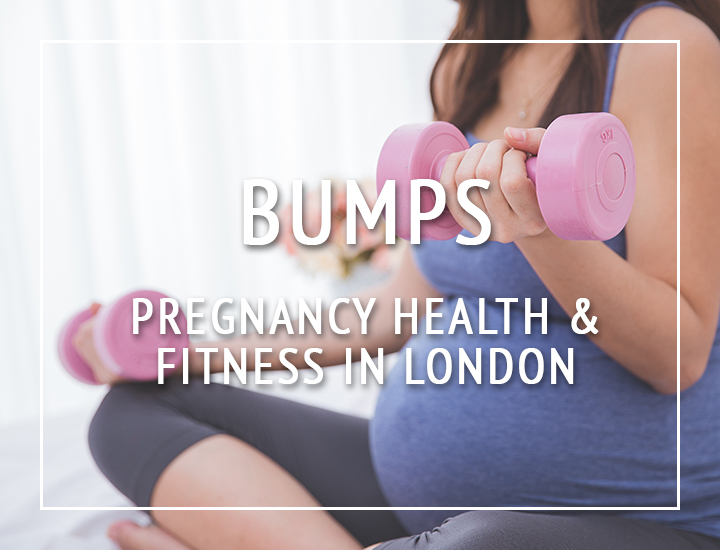 Healthy Living London was invited to the launch of new London run club Rise & Run in partnership with Charlie Watson, better known as the running blog powerhouse The Runner Beans, and Westin Hotels and Resorts. 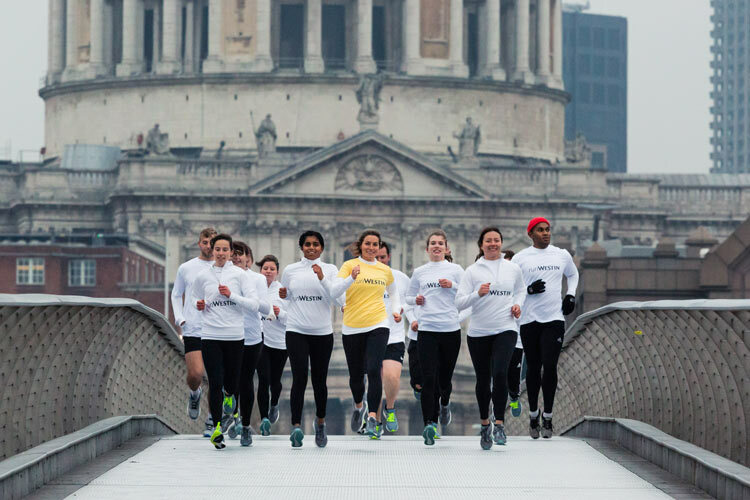 Rise & Run is not your average run club. Its mission is to empower Londoners to rise early and seize the working day ahead by getting outside and working up a sweat when most people are still in their jammies. If you follow Charlie on Instagram you’ll be well aware that she’s an early bird, often squeezing in a run before a long day at work, and if anyone is going to inspire you to detach yourself from your duvet for an early workout it’s this woman. Now, we’re not strangers to an early morning, but it does always surprise us how lovely they are! Meeting the rest of the runners at 7am on the Southbank we were soon off down the river, chatting and watching the city wake up, all while asking ourselves ‘why don’t we do this more?!’. It was the definition of lovely. Without a doubt the hardest part of working out before the sun rises is getting out of bed, It’s so cosy and warm, and five more minutes can quickly turn into 20 (not that we are speaking from experience or anything…) so before you know it you’ve missed your workout and are nearly late for work. Rise & Run solves this problem, because it turns out when you know your buddies are waiting for you you’re more likely to shift arse from under your blankets and get on with the day. With few other clubs offering morning session Rise & Run is a welcome addition in a city where club runs jostle for space every night of the week. Westin Hotels and Resorts is all about wellness, with signature programs that empower its guests to eat, sleep, move, feel, work and play well, so that they can be at their best, values Rise & Run shares. More than a run club, Rise & Run aims to exercise both body and mind with quarterly events curated by fitness and wellbeing experts including mindfulness, yoga and talks, you won’t just get fitter, you’ll also leave feeling completely energised. Plus, with Westin opening it’s first UK location in 2021 you’ll be able to watch the next London wellness hotspot as it grows and have the inside scoop when it opens its doors! Open to beginners and experienced runners alike, Rise & Run is the perfect way to take a moment out of your busy schedule and start your day on the right foot. Not in London, or off somewhere exciting on an adventure then why not go for a run with one of Westin’s Run Concierges, not only will you have a running buddy but you’ll also get to explore a whole new side of wherever you’re staying. Plus, they’ll even lend you some lovely New Balance kit to use!